Lauren and Barbara Goodkind, the producers of "Chess Diva"
Lauren has been playing in chess tournaments for over 10 years. Her current October 2012 United States Chess Federation chess rating is 1896. After graduating from a 4 year university with a BA in communications, she decided to work with the chess community and pursue a career in media production at the same time. 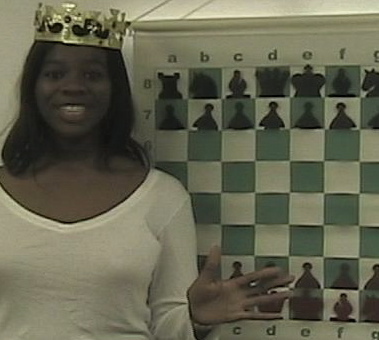 "Chess Diva" is one of her first projects. She gives a lot of credit to the Media Center in Palo Alto, which made this effort possible. Barbara was first of the sisters to play in chess tournaments. She recently graduated from a 4 year university! Also, she won the "Top Board 2" prize at the national 2012 U.S. Amateur Team West tournament with 5.5 out of 6 points in Santa Clara, California! In January 2010, a catastrophic 7.0 earthquake hit the country of Haiti, one of the poorest countries in the northern hemisphere. Millions of people were affected by the quake. 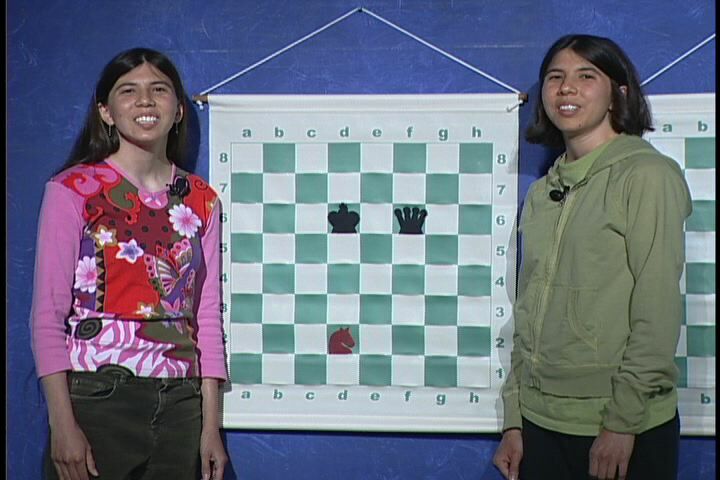 In March 2010, Barbara and Lauren organized a chess-Haiti fundraiser in downtown Palo Alto, CA. They played many blitz games with the public for two days. At the end, Lauren and Barbara raised over $400 and donated all of money to UNICEF to help Haiti recover. In the future, Lauren and Barbara are happy to continue to use their chess skills to raise money for other good causes. Lauren and Barbara Goodkind are ranked among the top 100 females in the United States. Lauren is ranked #77 and Barbara is ranked #92.